I recently received a message from a flutist on Instagram. 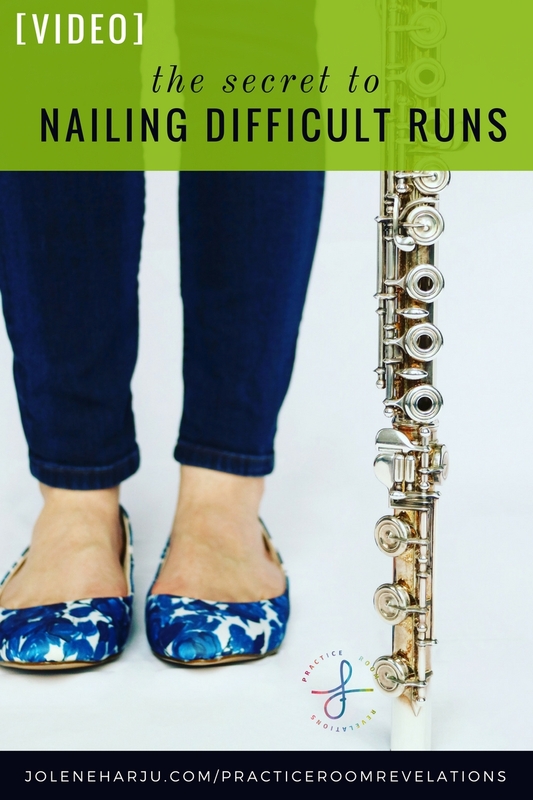 She is preparing for an audition and having a hard time nailing particular runs in her piece, despite having spent a lot of time practicing slowly. In addition to just practicing slowly to learn the notes and ingrain muscle memory, there are a few extra dimensions to slow practice that I find crucial when it comes to effortless technique. Watch the video below to find out the Secret to Nailing Difficult Runs!